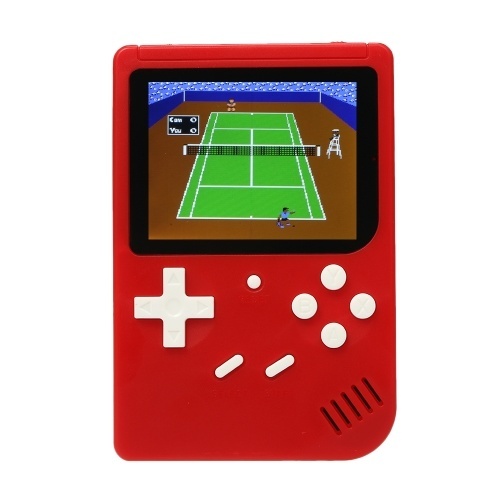 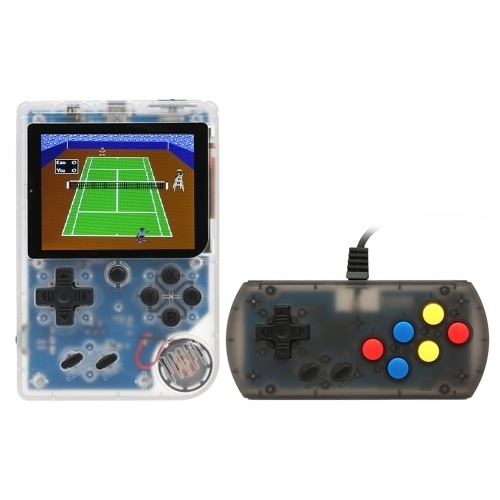 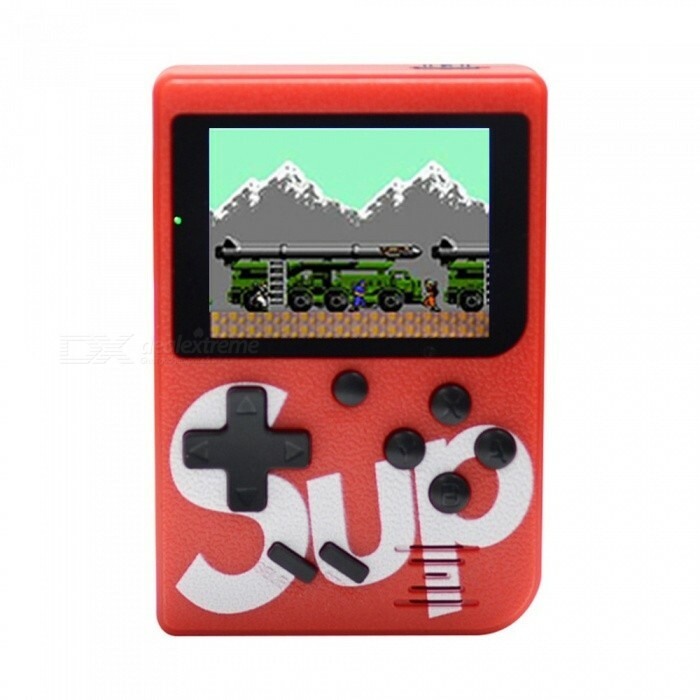 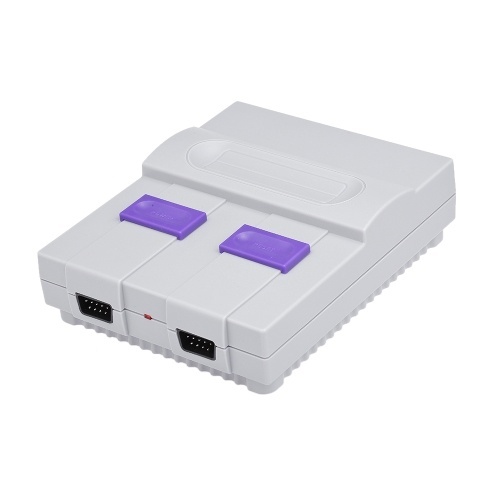 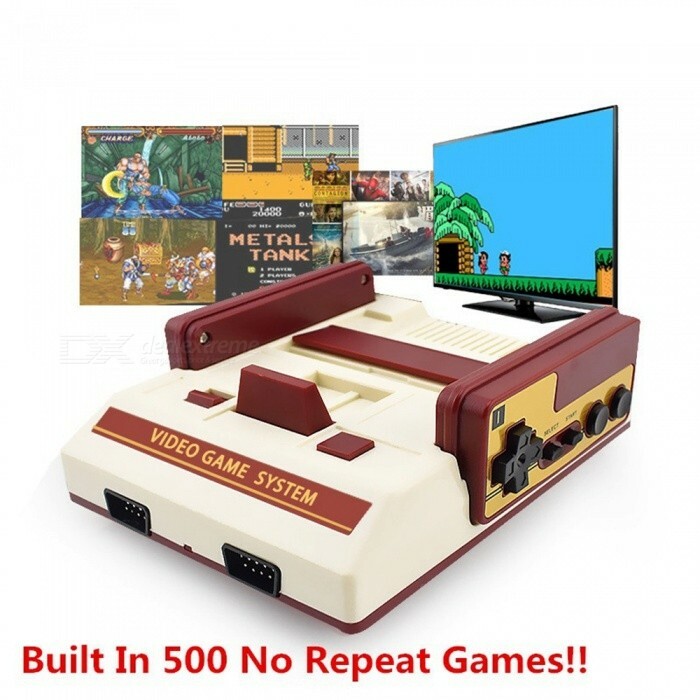 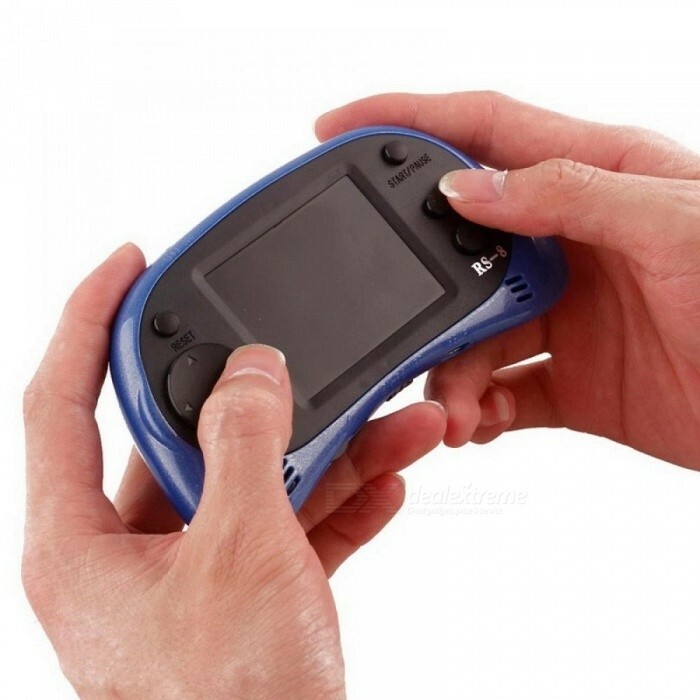 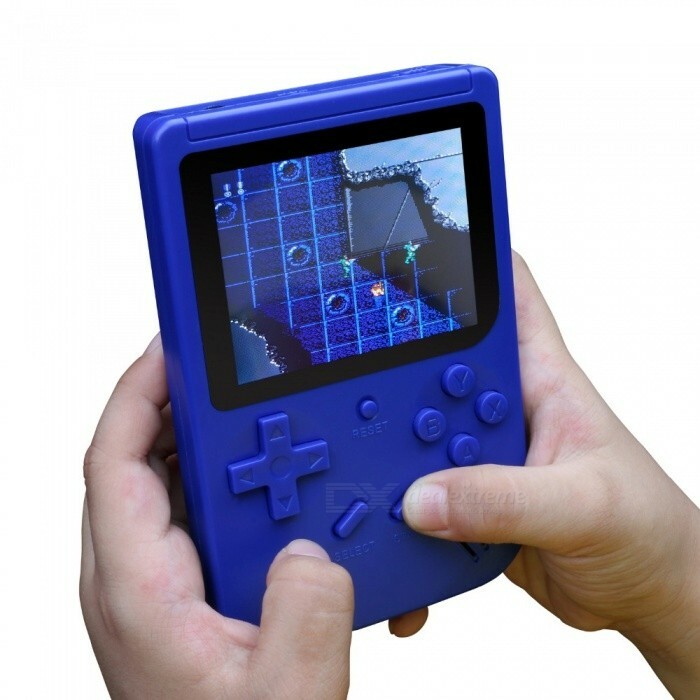 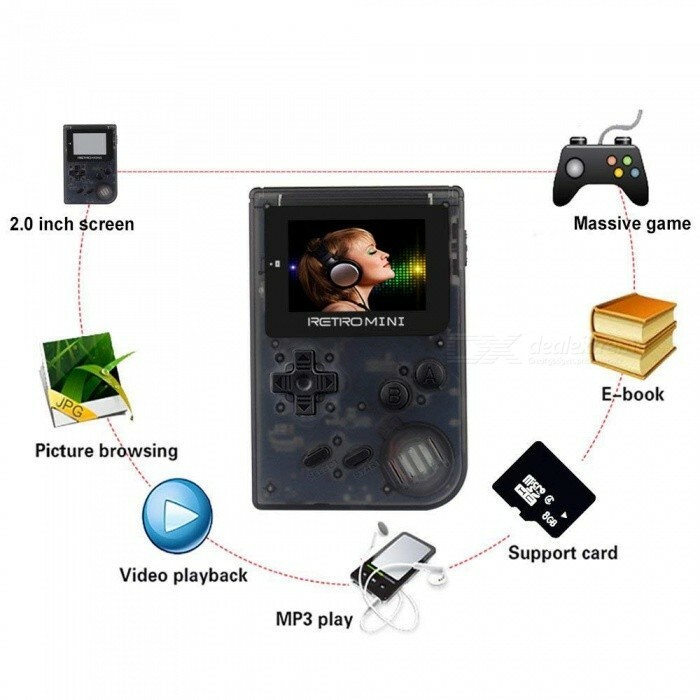 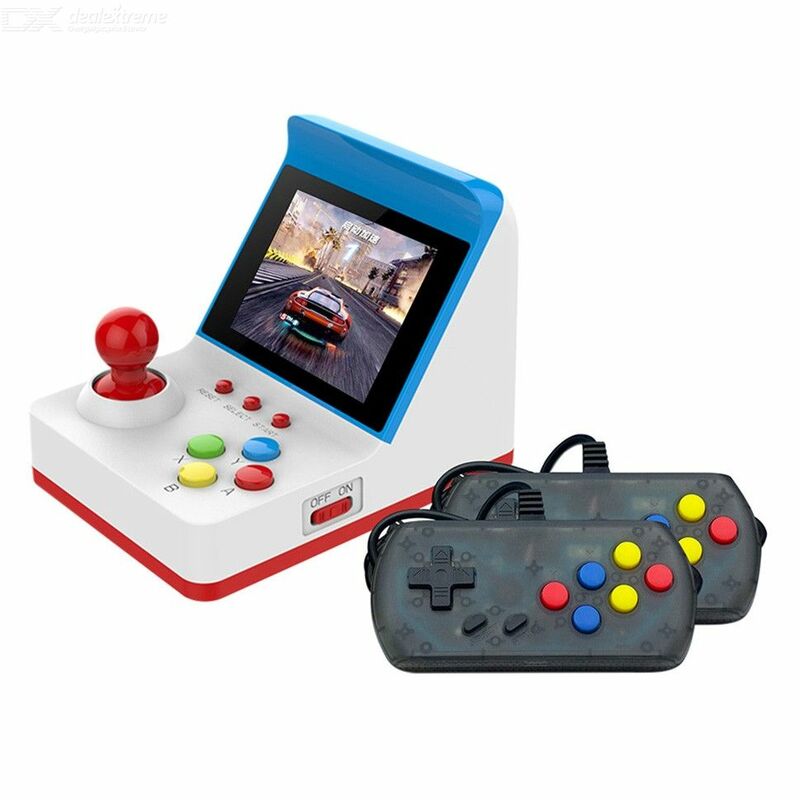 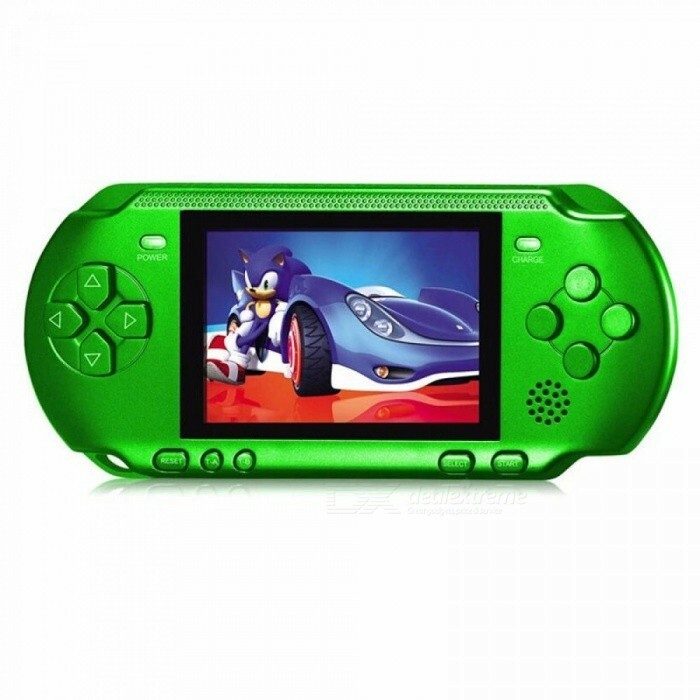 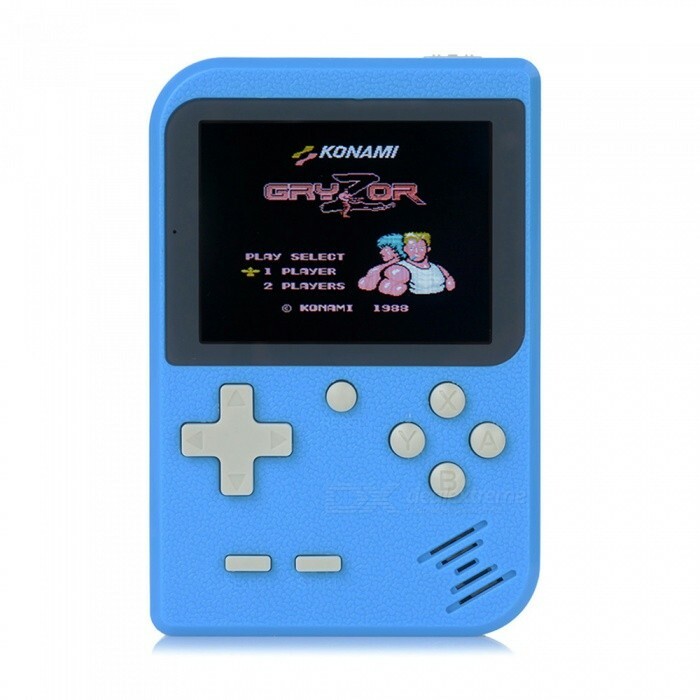 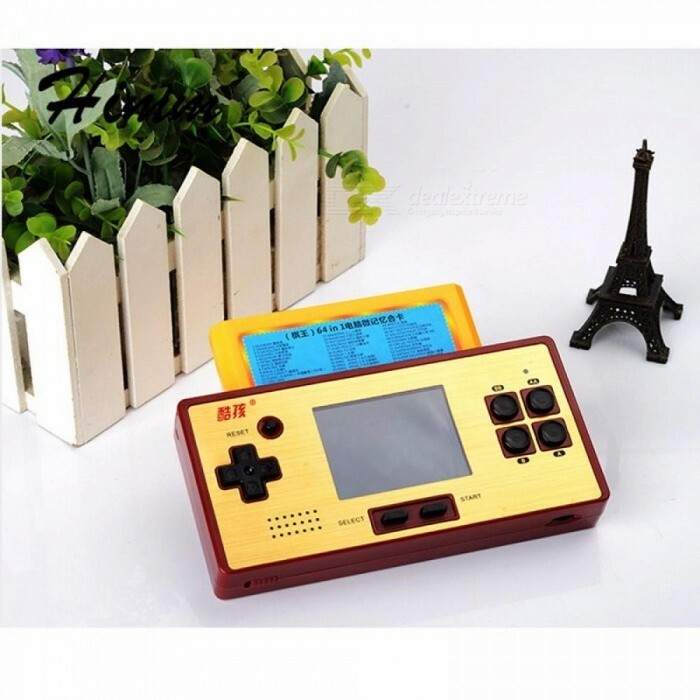 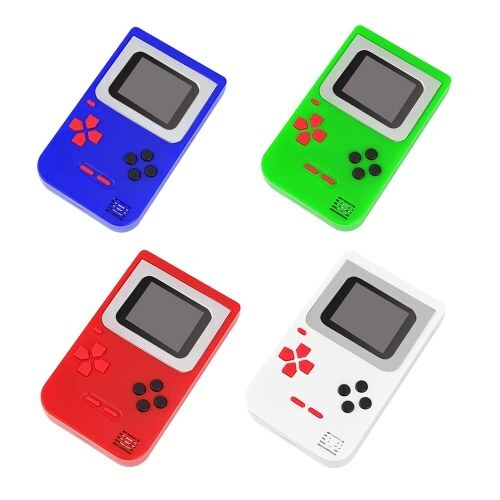 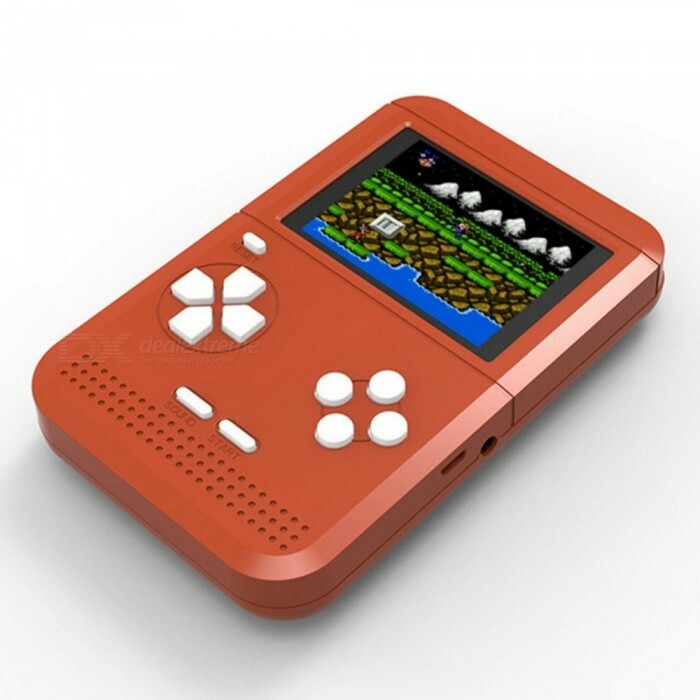 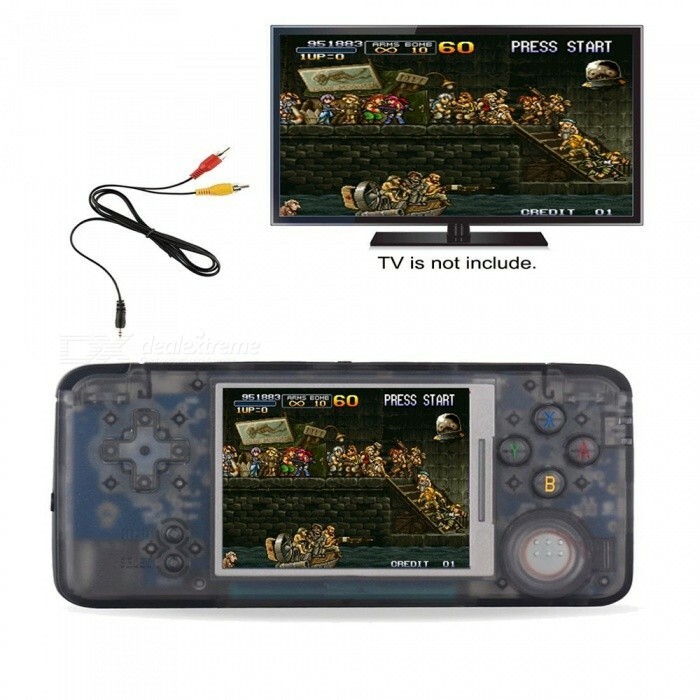 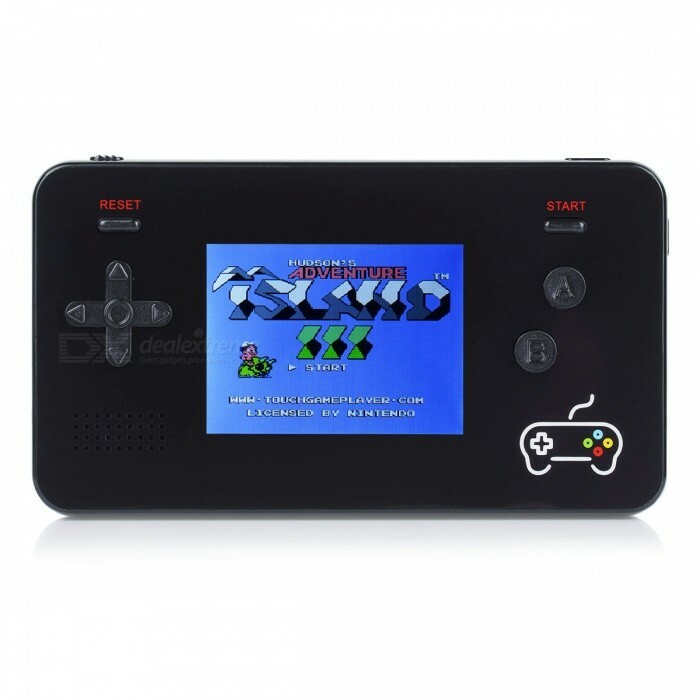 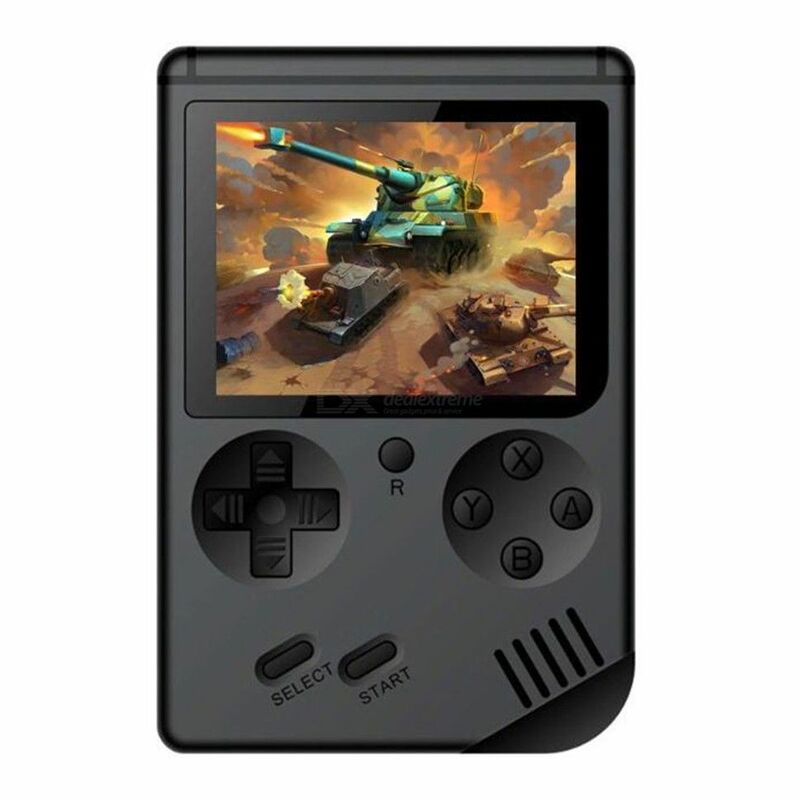 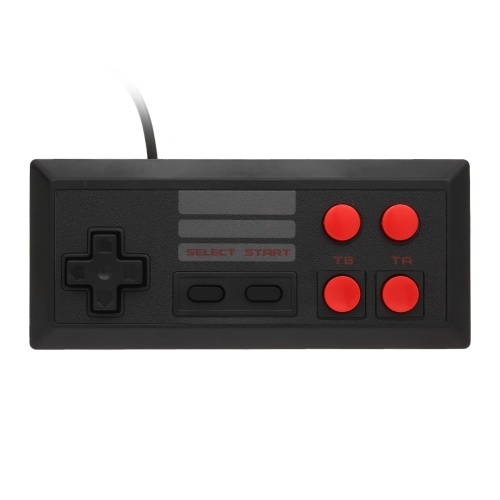 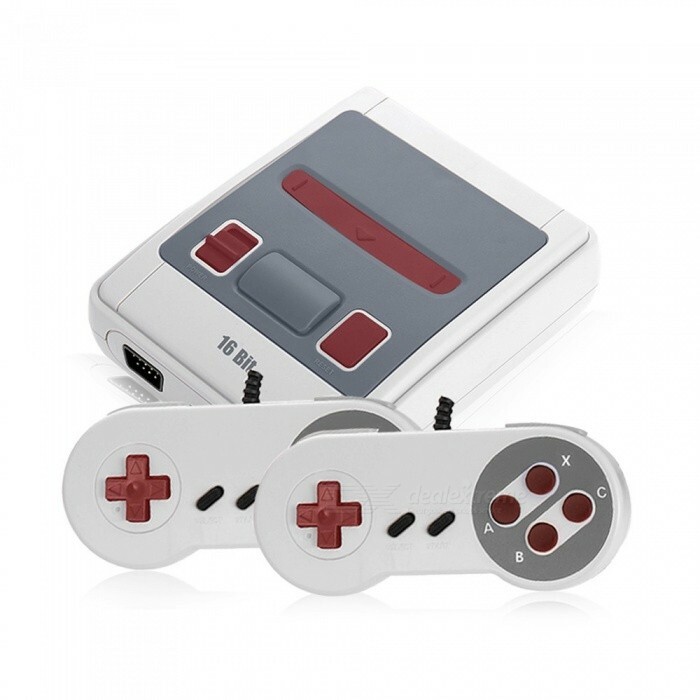 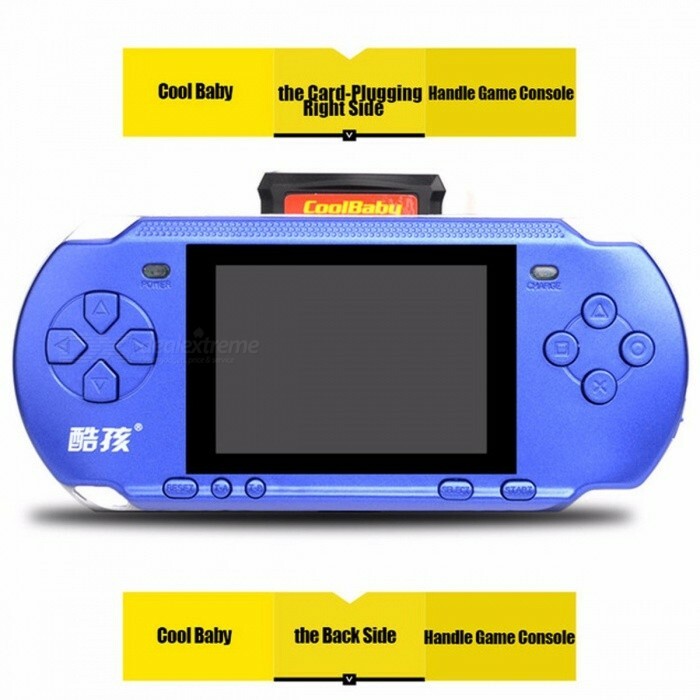 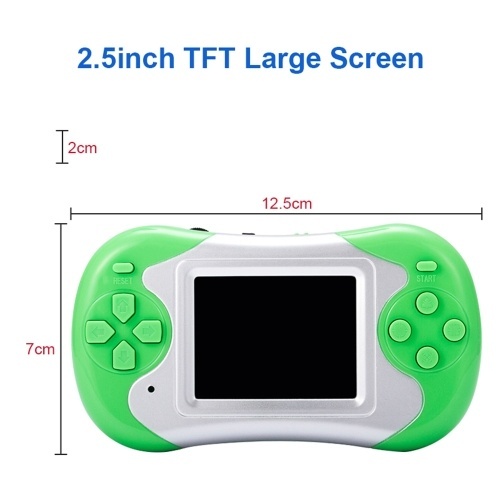 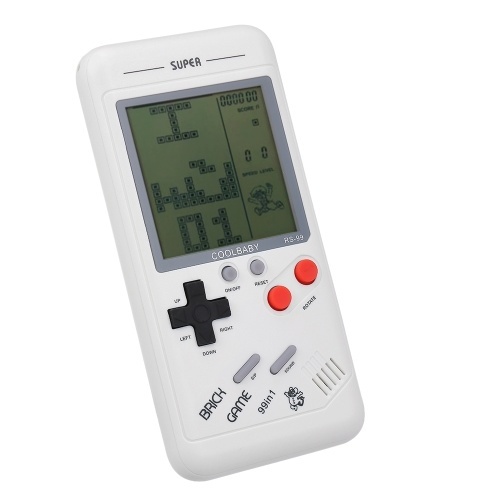 Features: 3.5 inches large screen display Built-in 26 different block games 99 difficulty levels game options Relax for leisure time Mini and portable to take outside Note: The battery is NOT included. 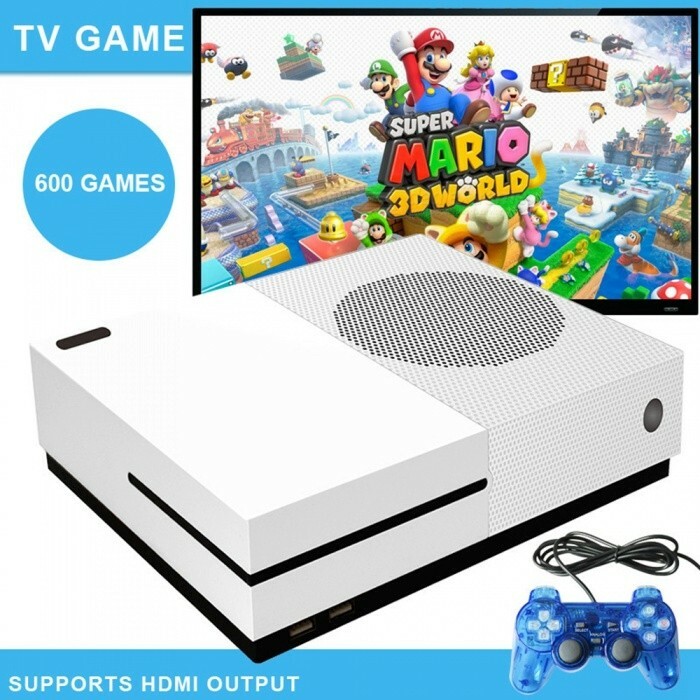 Features: Brand new and high quality. 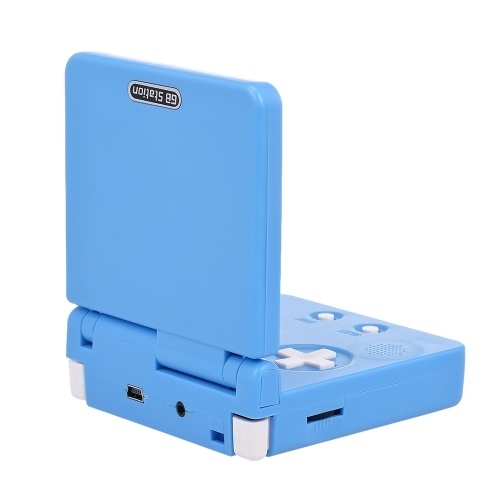 Compact size and lightweight, convenient to carry. 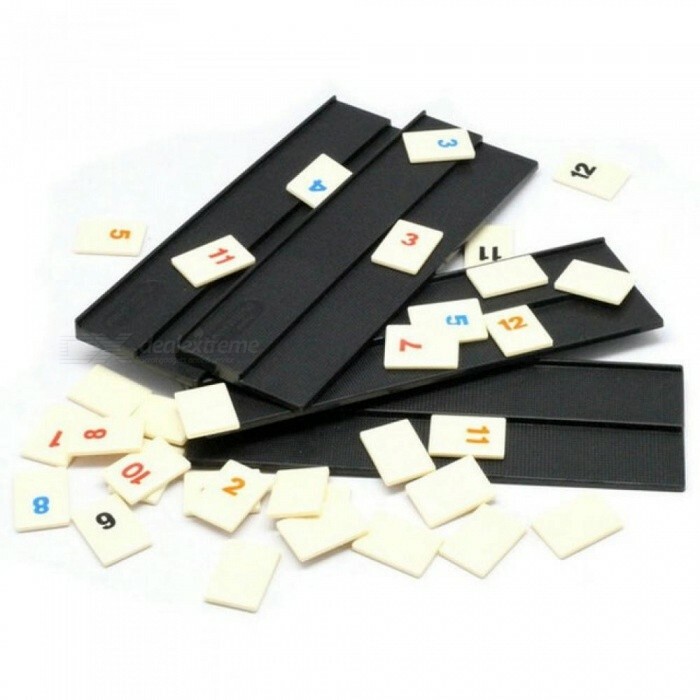 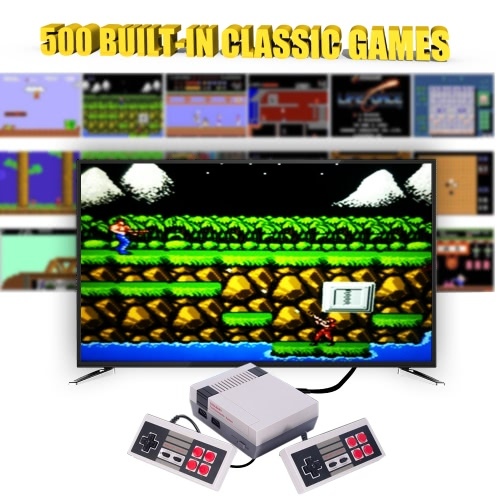 Built-in 268 classic games ensures you to have fun in leisure time. 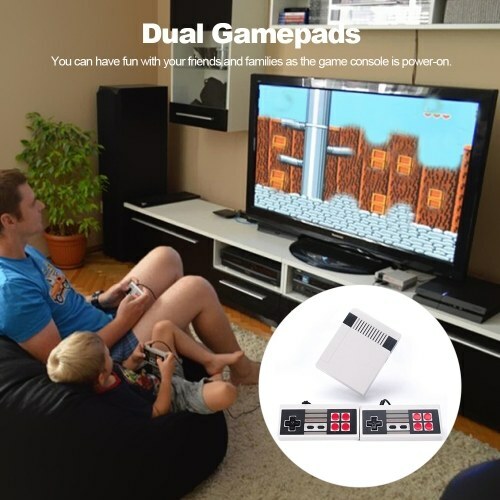 Great gifts for kids or friends. 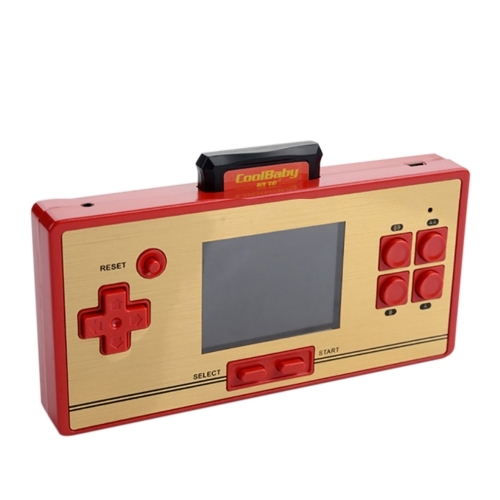 2inch high definition color screen.